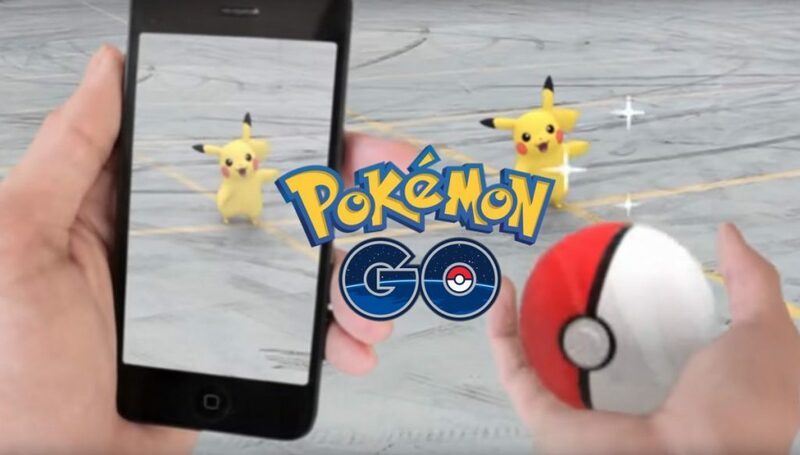 Catching a specific Pokemon isn’t an easy task in Pokemon Go since there aren’t any clear clues where certain species will be. The general types can be found in relevant locations, like water Pokemon near water, but there is one more method which is reliable and that is to keep track of your area’s Pokemon Go nest. Since you are here, you must be knowing Pokemon Go Nest are places where a massive amount of the same Pokemon spawn on a regular basis. Although, one can find a Squirtle near water, going to a Squirtle nest means a 100 chance of walking away with one. Mostly, super uncommon Pokemon aren’t to be found in nests, but there have been few rare nests across the world where they have popped time and again. In case, you happen to live in one of such areas, count yourself damn lucky. First thing first, Niantic Labs has started changing nest spawns so that they output different species than when the game originally launched. This is the very reason, various users have reported finding Eevee spawns in Dratini nests. Also, certain nests where rare Pokemon appeared have been removed, since the company found it too easy to catch these high-leveled species. Now, to know what’s near you, you can through this wiki which is a pretty solid list of spawns from around the world, as reported by users who have been there themselves. It’s a sorted list by species, making it easier to find what you want. You can also click on “town/city” to sort by what’s near you specifically. The last nest update was on July 29th, so just make sure the nest’s “confirmed date” is sometime after that. In case the nest location hasn’t been confirmed past 29th July, it may no longer be home to the same species as it once was. In case you noticed changes other than the ones mentioned above in the Pokemon Go nests, drop in the comments section below.